Lets Play! Have fun while you move at Ninja Parc Cooks Hill. 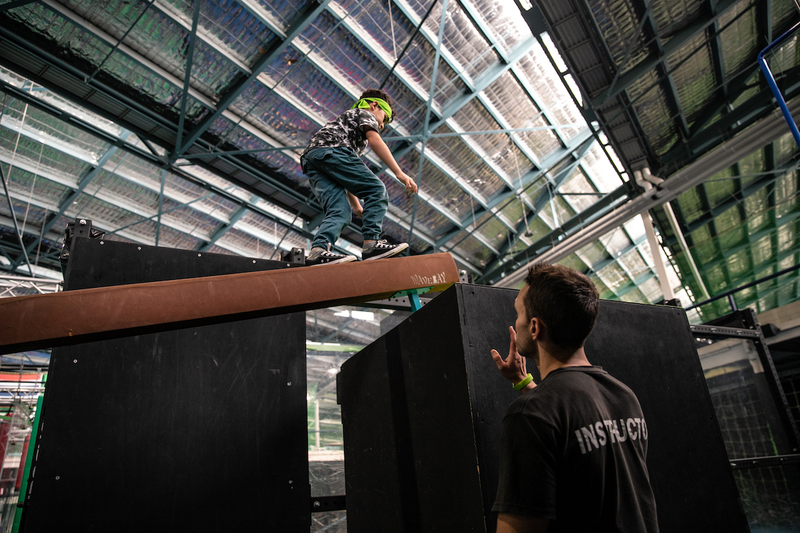 Enjoy our indoor obstacle course with your friends and family. Activities suitable for all ages and skill levels!